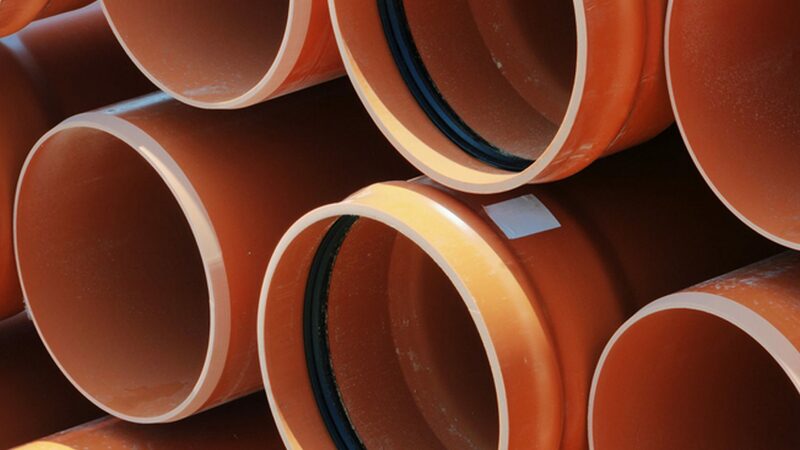 EM Drain Services is a relatively new company to the Industry, but have a combined experience of 18 years that was gained at an established and prominent Irish drain rehabilitation company. We understand every aspect of working with drains and can guarantee you will receive the best quality service – clean, fast and professional with long lasting results. We utilize state of the art remote technology – which guarantees minimal on site disruption to the client. Powerful air motors allow us to easily cut through any type of obstruction or intrusion in the pipes such as roots, plastic, concrete, metal, timber or any other material. One of our main advantages is the extensive workshop built into our Van. We are equipped with an on board generator and compressor which allows us to tackle any challenge with the smallest foot print and lowest noise pollution out there. We understand that it takes time to build a brand and earn trust, but we believe that we have the skills and expertise to effectively solve your drain related issues. Our staff are highly trained in all aspects of safety, including SLG, confined space and safe pass. Safety is paramount to us. We offer comprehensive and competitive open pricing structures and we always aim to ensure that our clients interests are being served and that we diligently work to agreed deadlines and contracts. As a service provider our goal is to develop and maintain long lasting relationships with our clients and customers through honesty, integrity and the utmost professionalism.